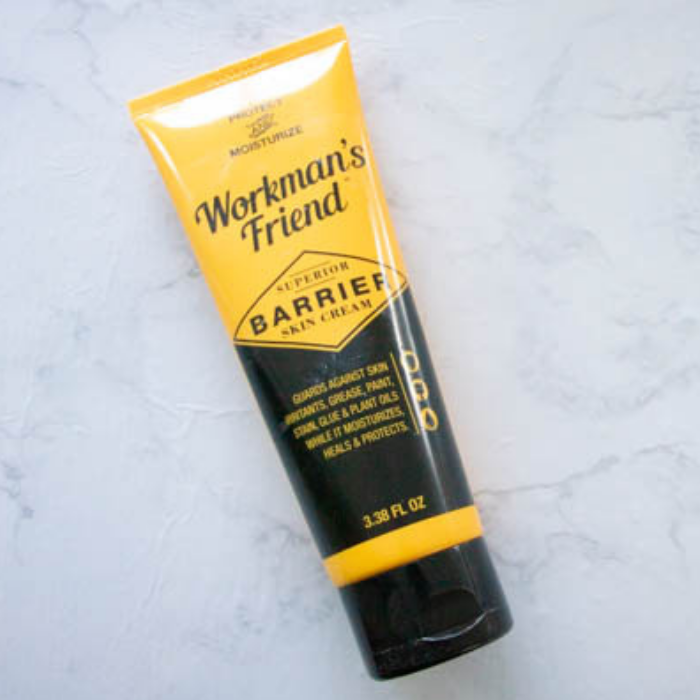 FREE Workman’s Friend Superior Barrier Skin Cream Sample! You are here: Home / FREEbies / FREE Workman’s Friend Superior Barrier Skin Cream Sample! FREEbie Alert! Head over here to score a FREE Workman’s Friend Superior Barrier Skin Cream Sample! All you need to do is click “Order My Sample” button, add it to your cart, and choose “credit card” checkout. But no worries, you won’t be asked for a payment information. Please allow 4 to 6 weeks for delivery! Nice!